There's no way to make late-term abortion seem better, media. Just stop. There’s been a great deal of effort by the abortion industry and the abortion-friendly media to discredit pro-lifers. Recently, they claimed pro-lifers were anti-science — all while ignoring the existence of the human being in the womb possessing unique DNA (the entire point of being pro-life in the first place). And now, abortion supporters want to debate terminology: “Is it called ‘late’ abortion, or ‘late-term'” abortion?” they breathlessly ask. ‘Oh, those nasty anti-abortion extremists are calling it by the wrong name to mislead people!’ say CNN’s clearly nothing-even-remotely-close-to-impartial “experts.” (One of CNN’s “experts,” Dr. Jen Gunter, has committed abortions past 24 weeks, after all.) We must “understand what [late-term abortion] means” before we can “judge” it, says CNN. Death. Killing. That’s what it means, CNN. And the reason why the media is exerting such effort on this is likely because the goal isn’t to report “the truth.” The goal is to try to get people to accept something they already intrinsically know is absolutely horrific. Killing by any other name is still killing. Even if a child is so ill as to be unable to survive for long outside the womb, injecting that child with a feticide like digoxin or potassium chloride in the third trimester to cause cardiac arrest followed by stillbirth is the deliberate killing of a child. While the abortion of a sick child may have been done in an attempt to try to spare either the child or her parents (or both) pain, this is impossible. The loss will still be real, and with less closure. But let’s be honest: abortion supporters don’t particularly care whether that child, moments before, could feel the pain of the injection of the needle to stop her heart. And in truth, fetal pain is a sort of distraction from the real issue at hand: Even if the child were anesthetized and felt no pain, a lethal injection was still administered to an innocent human being, instead of allowing that human to exit the womb and be held, loved, and treated with dignity, regardless of her disability. No, parents who abort their wanted, sick babies aren’t “monsters,” and anytime a child dies, it is a horrible tragedy. But these parents are very much misguided, and are frequently given little to no hope from a medical community that often pressures parents to abort after a prenatal diagnosis. Once diagnosed, that child is treated more like a liability than a human being. No, third trimester abortions aren’t done only when the preborn baby isn’t viable or the mother is at risk. George Tiller, who was a late-term abortionist in Kansas, admitted at a 1995 National Abortion Federation conference (emphasis added), “We have some experience with late terminations; about 10,000 patients between 24 and 36 weeks and something like 800 fetal anomalies between 26 and 36 weeks in the past 5 years.” This comes out to only eight percent of Tiller’s third trimester patients who aborted for fetal anomaly. 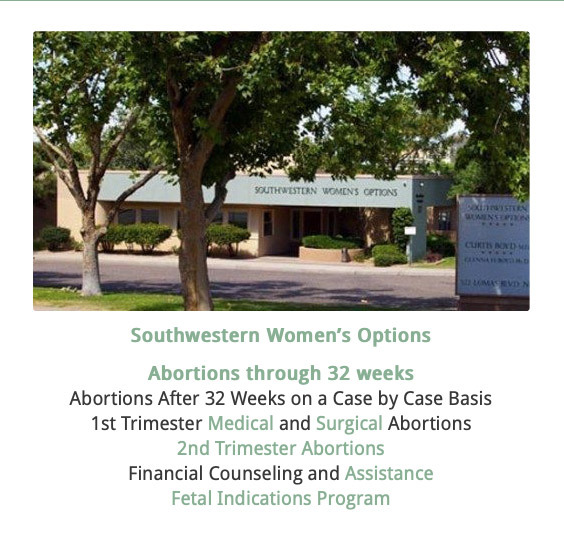 An undercover recording from 2017 reveals that Southwestern Women’s Options was willing to abort a healthy child on a healthy mother at 30 weeks because the caller stated that her husband had lost his job. “We’re really struggling to make it as it is. So obviously that puts a strain on the marriage, and everything else, and now with the prospect of another child coming along, it’s just really weighing heavily on us and adding unneeded stress,” the caller states. 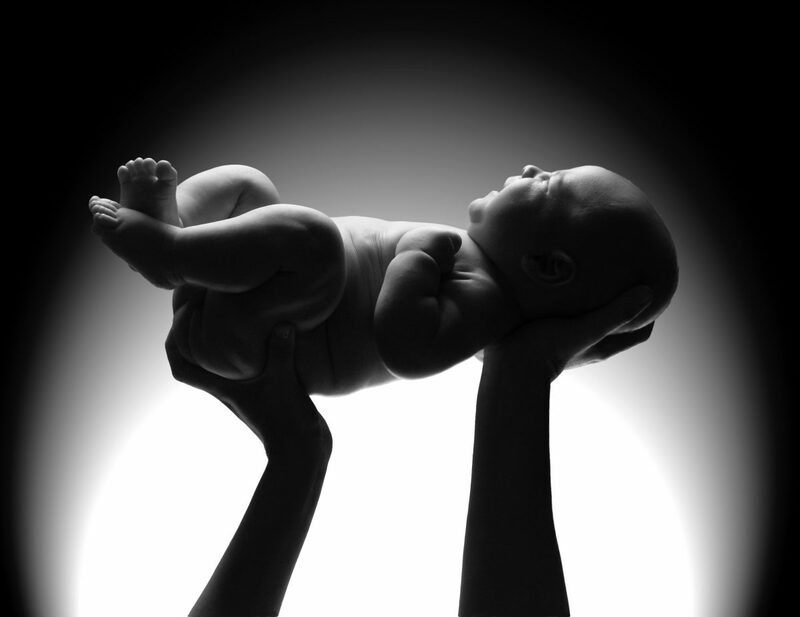 The employee discusses the situation with the abortionist and returns to the phone saying the doctor has accepted the patient, telling her “we will euthanize the fetus on the first day,” of a multi-day process. I would expect that this particular abortion would fall under the “familial health” part of the broad “health” exception in Doe, because it certainly doesn’t fall under any other expected definition of “health.” This child could have been delivered alive, and pregnancy resource centers could have provided a great deal of help to a family in such a desperate situation — without killing anyone, or this child could have been placed with a loving, adoptive family. The abortion industry, which pushes for abortion on demand for any reason — and taxpayer-funded, at that — is busy pushing out tragic anecdotes from women who had very ill children and chose to abort. While our hearts naturally go out to them for being in such unthinkable, heartbreaking situations, the new law in New York and the federal law on abortion allow for an abortionist to abort a healthy, viable baby on a healthy mother anytime — and for virtually any reason. Approximately 100,000 abortions take place in the second and third trimesters every single year in the U.S. — and this is 100,000 too many. HT: Live Action News’ Carole Novielli for portions of the research used in this article.